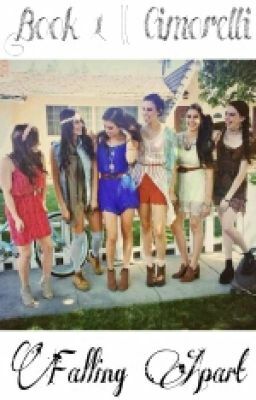 What happens when the Cimorelli sisters are split apart. Some leave happy and some leave depressed. 2 years later they all come together for 1 summer. But that summer is sure to be ruined. Through arguements, fights and betrayals. Will the Cimorelli sisters stay for the full 2 and a half months or will the pressure lead them out the door? Will they work things out and be normal again? Find out what happens to the Cimorelli sisters, through all the twists and turns!